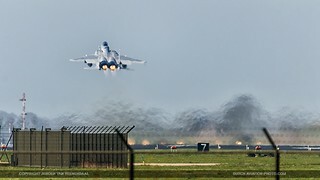 From the 13th till the 24th of April 2015, Leeuwarden Air base hosted one of the largest annual European military fighter exercises, Frisian Flag. 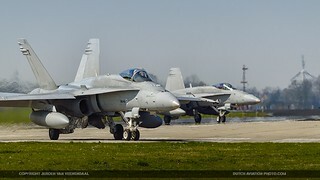 For two weeks there were fighters from different countries to train various missions. 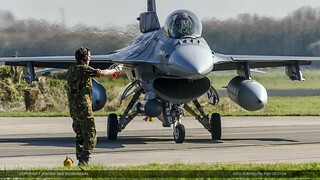 The focus of today’s missions is increasingly on international cooperation, (international) leadership and precision. 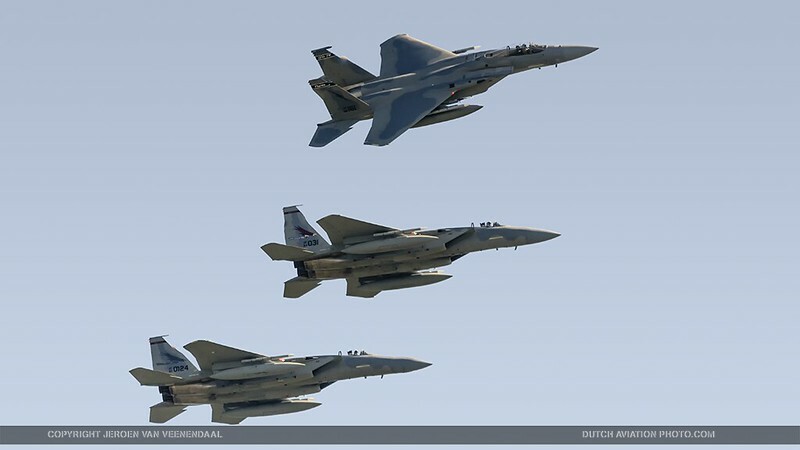 Frisian Flag 2015 therefore focused on these issues. Training in an international spectrum is necessary to continue making air defense tasks and international missions possible in the future. 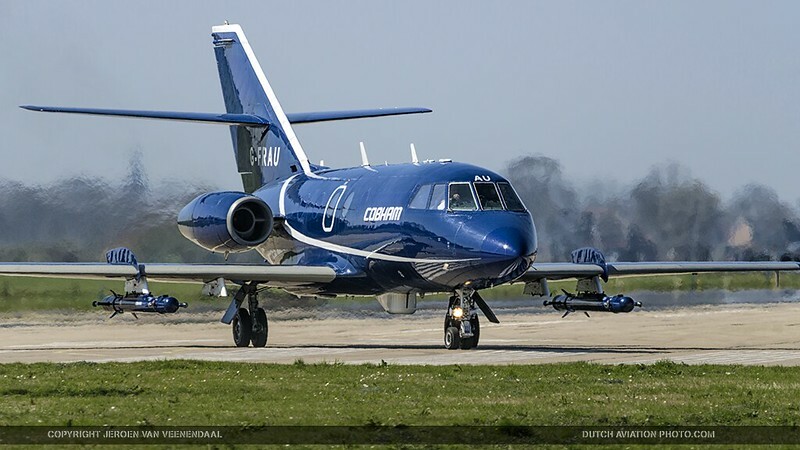 In the 2015 edition of Frisian Flag there were more than 60 aircraft on the airbase, and there were two waves a day with around 40 aircraft per wave. In addition to the F-16’s from the Royal Netherlands Air Force, five coalition partners were also represented with fighters. 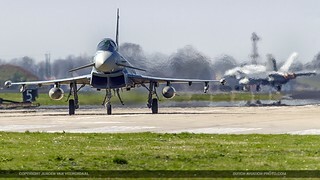 Another four coalition partners participate with supporting aircraft. 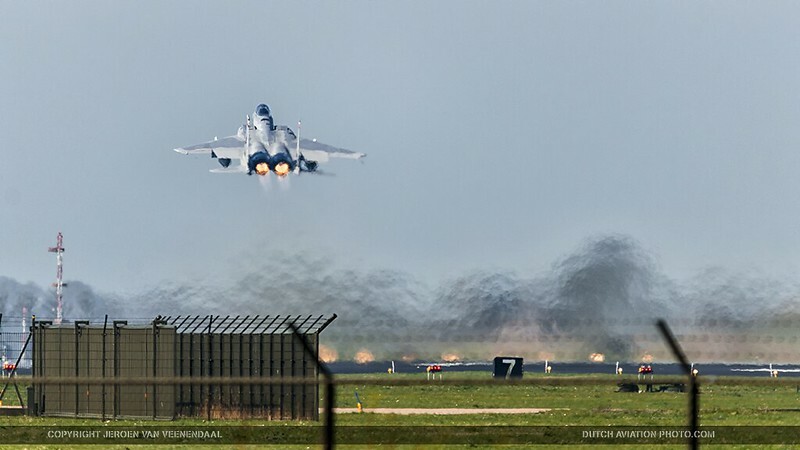 Parallel to the exercise Frisian Flag, the tanker exercise EART 2015 (European Air Refueling Training) at took place at Eindhoven Air Base. 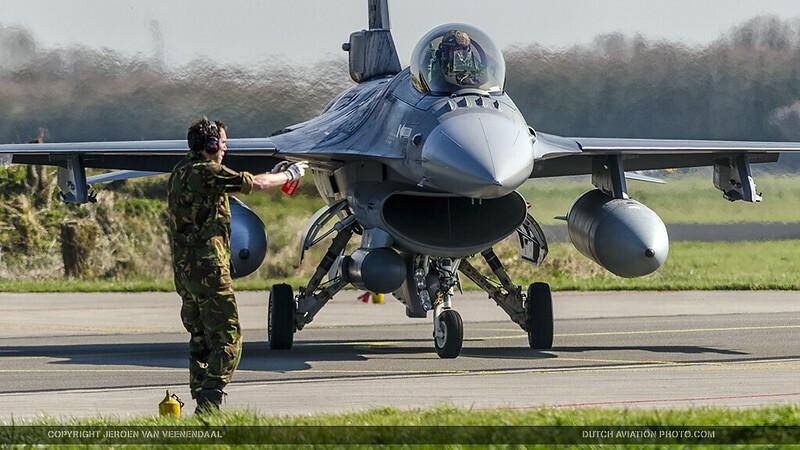 They were taking care of the aerial refueling for Frisian Flag. We have a separate report about that exercise. 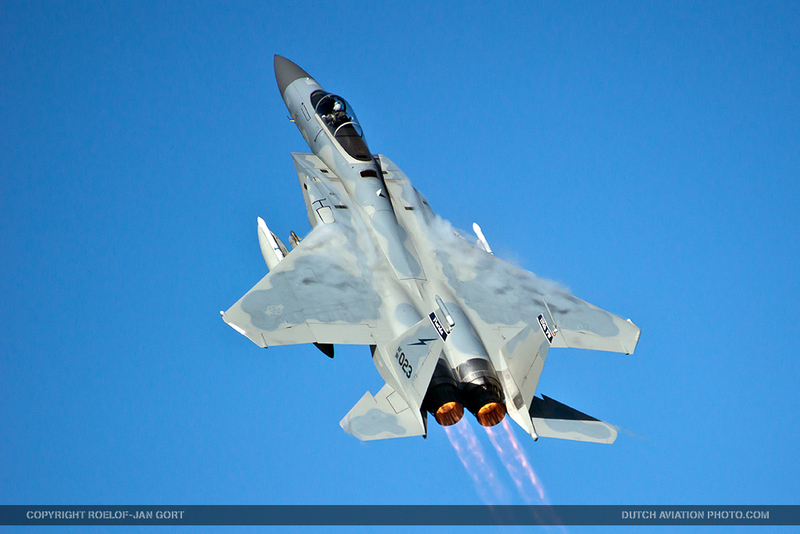 USAF – 12 F-15C: 159th Fighter Squadron, Jacksonville Air National Guard Base, Florida. A very nice participant for this edition of Frisian Flag were the 12 F-15C’s and approximately 200 Airmen of the Air National Guard. 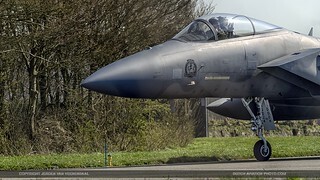 The F-15Cs of the 125th Fighter Wing, Florida Air National Guard, Jacksonville, Florida were stationed for a few weeks at Leeuwarden Air Base for the TSP (Theater Security Package) in Europe to support Operation Atlantic Resolve. The TSP is a strategic capability that allows the U.S. Air Force greater flexibility against evolving threats. While in Europe, the unit conducted training alongside NATO allies with the goal of strengthening interoperability and enhancing regional security. 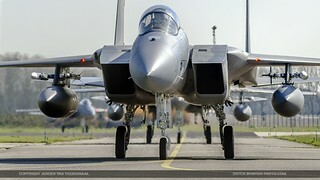 The F-15’s were the first ANG unit to support TSP in Europe, and the second of several TSP deployments to the continent. 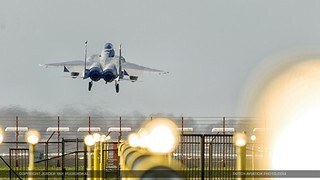 Rotations will generally last six months, depending on mission and U.S. European Command requirements. The U.S. Air Force has been conducting similar TSP rotations in the Pacific region since 2004. Missions that were flown during Frisian Flag included: air defense missions, offensive missions, missions to protect other aircraft and disabling static and dynamic targets on the ground or at sea. 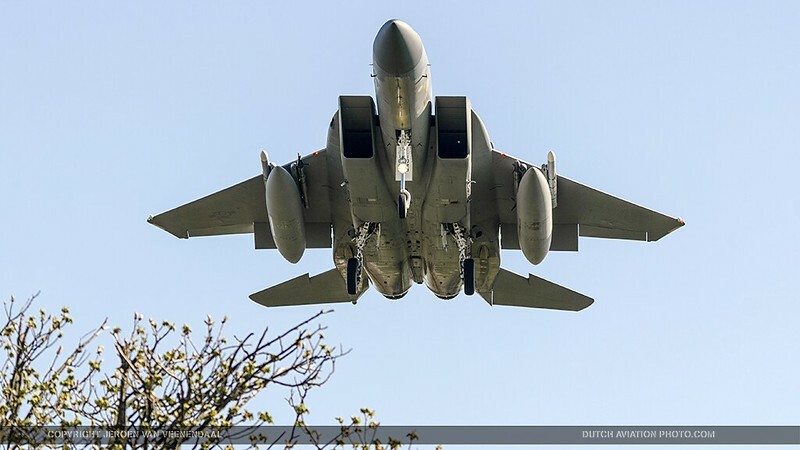 In air defense missions, the goal is to deny access by enemy fighters to a specific area. 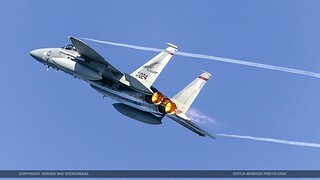 When switching to targets on the ground, the fighters were working on their own or in cooperation with units of Army or Navy (Forward Air Controllers). Although the average flight is about one and a half hours, every flight takes a long preparation. After every training there was a briefing with the pilots to analyse the training, so that everyone could use this training optimally. 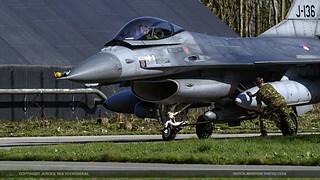 Frisian Flag is organized by the 322 TACTES Squadron at Leeuwarden Air Base. 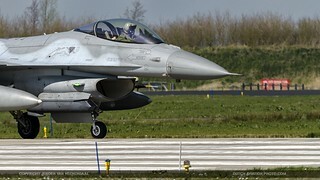 The 322 Squadron has TACTES (Tactical Training Evaluation and Standardization) task under its care, while ensuring national and international standardization in operating the F-16. Previously, this task was performed by the 323 Squadron TACTES. 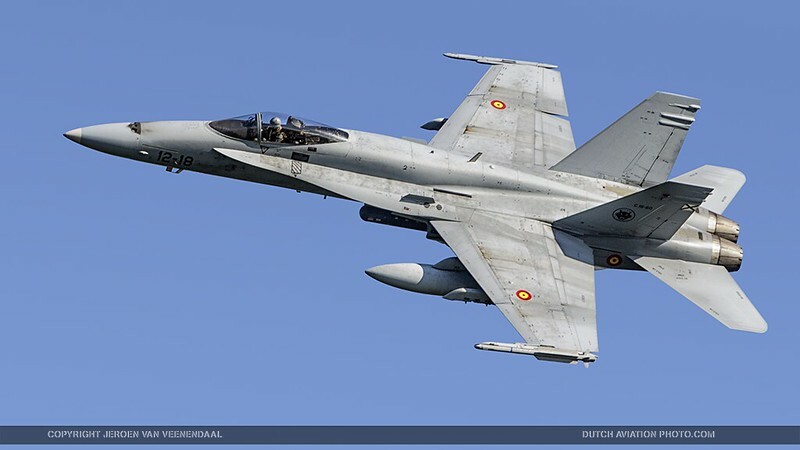 This squadron was disbanded on the 1st of November 2014 as an F-16 squadron and is later re-established as an operational test unit for the F-35 in the United States. 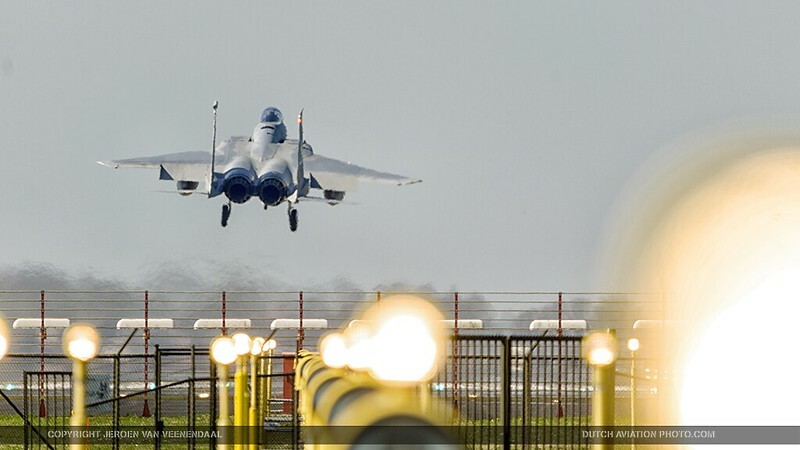 Missions of the Air Force clearly show the importance of international cooperation. In recent years, in all foreign missions included cooperation with armed forces from different countries. 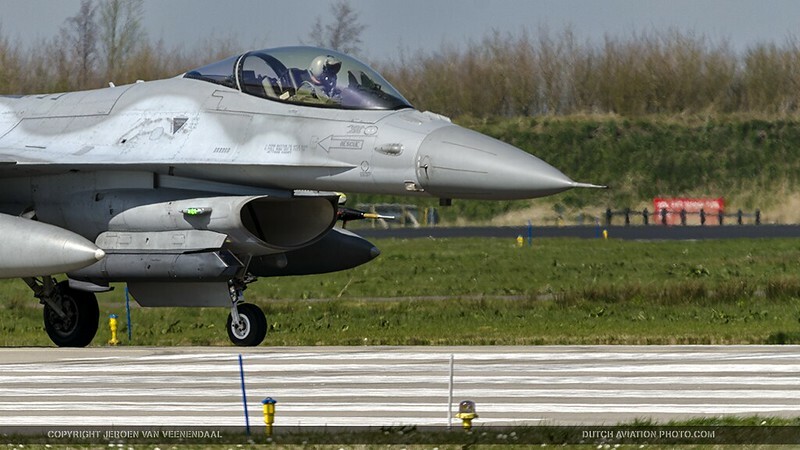 In July 2014 the ISAF mission in Afghanistan was over for the Dutch F-16’s. 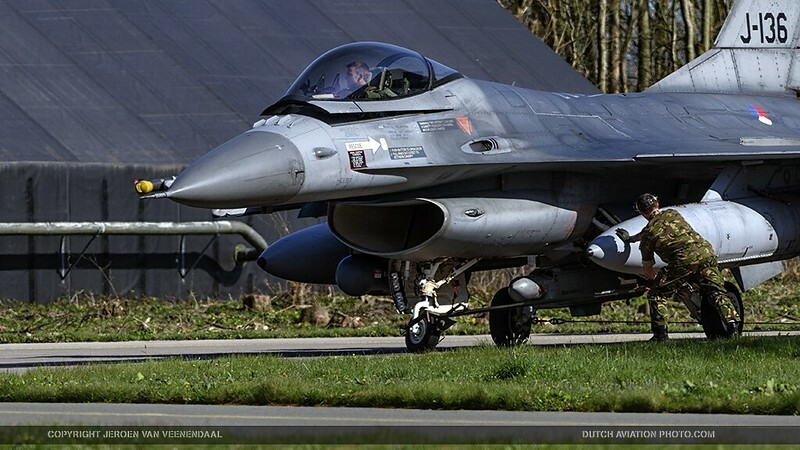 The Netherlands guarded the airspace of Estonia, Latvia and Lithuania from September to mid- December 2014 with four F-16’s that were based in Poland. 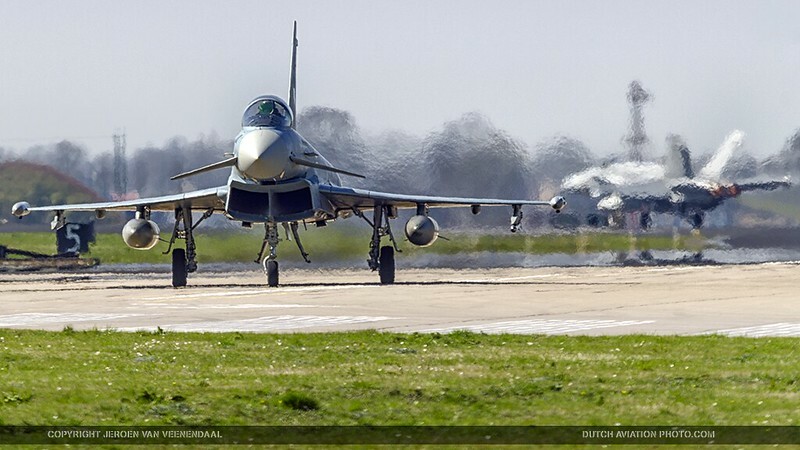 Since October 2014 the Netherlands participate in the Air Task Force Middle East with operations above Iraq to Fight ISIS. During the exercise Frisian Flag all the different possibilities of the fighters were used to be prepared for any type of mission. Experience gained during earlier missions were also extensively processed. 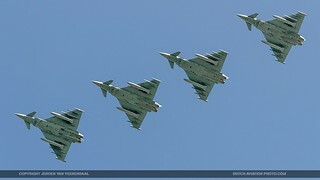 During Frisian Flag larger and more complex scenarios were practiced, which means that threats from the air and ground were very high for the pilots. This makes the pilots were optimally prepared during a real operation mission above enemy territory. The Frisian Flag exercise took place in the Netherlands, Germany and Denmark’s airspace (see picture below). To facilitate this, there was a close cooperation between all airspace-control authorities of the countries concerned. The combat tour during the entire training area was conducted from the German mobile Control and Reporting Centre (CRC), which was stationed at Leeuwarden AFB. 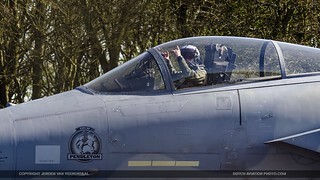 Here, both Dutch and German combat leaders supported the exercise. Frisian Flag is committed to developing leadership skills among participants. The pilots are also training this during the normal daily training missions, but with a limited amount of pilots and aircraft. 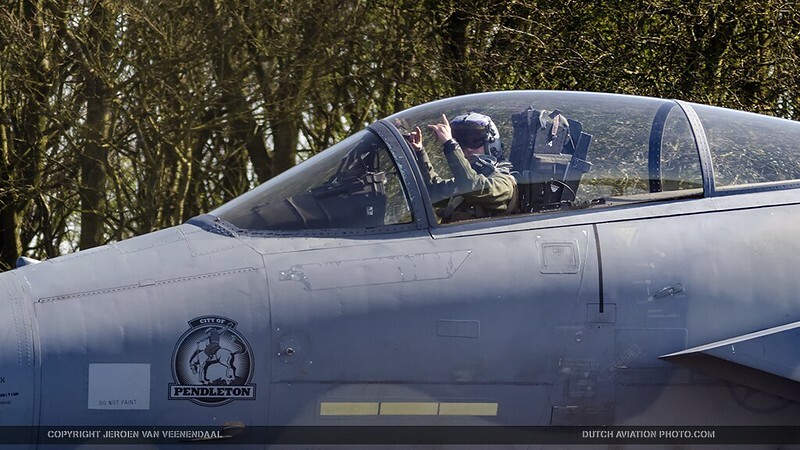 During Frisian Flag the most experienced pilots get the opportunity to develop and eventually implement a mission much with a larger context. So the pilots develop leadership skills that will be needed in actual missions. Contemporary operations are all about precision. Attacking targets, according to international law is only acceptable if collateral damage is avoided as much as possible. 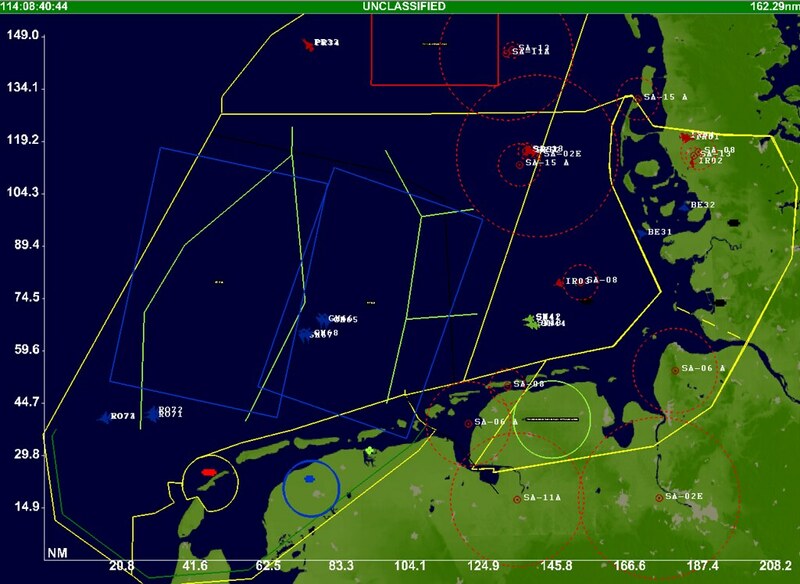 This is where Frisian Flag striving: precision during the missions and precision in handling the so-called Rules of Engagement (ROE), the internationally established rules determine what is allowed by a military force during an operation or what is not allowed . 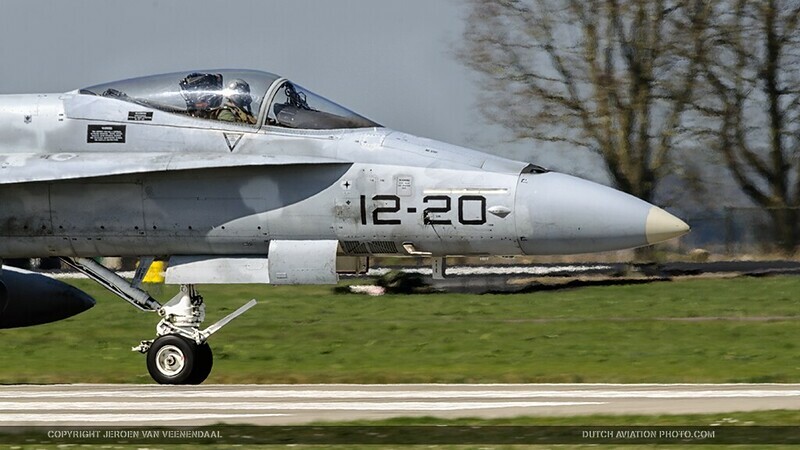 The choice for Leeuwarden Airbase to host a great exercise is obvious. 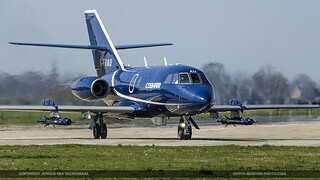 The airbase is very close to the large practice area over the North Sea, so there is no training time lost with flying to and from the training area. The flight time can thus be used effectively. In addition, the noise over land (apart from taking off and landing) is very limited.